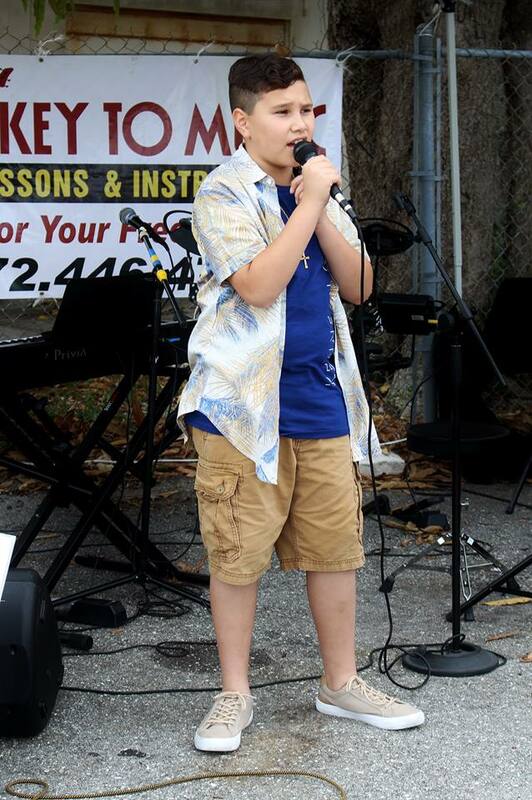 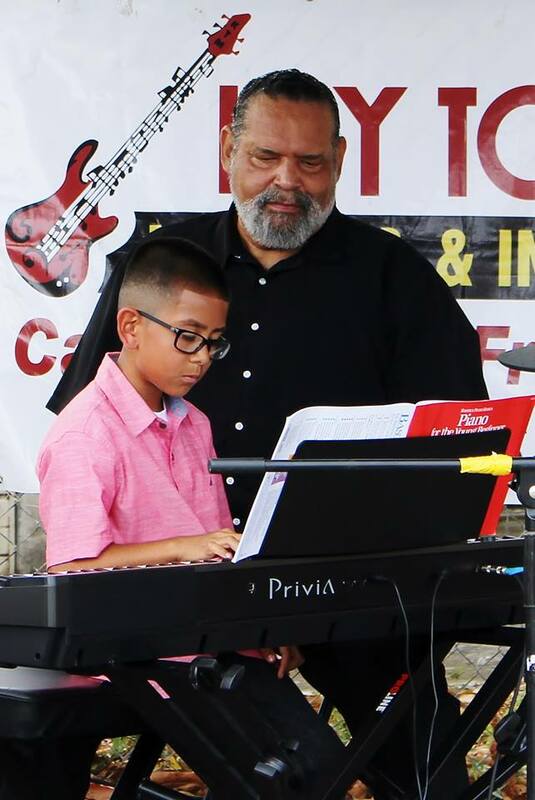 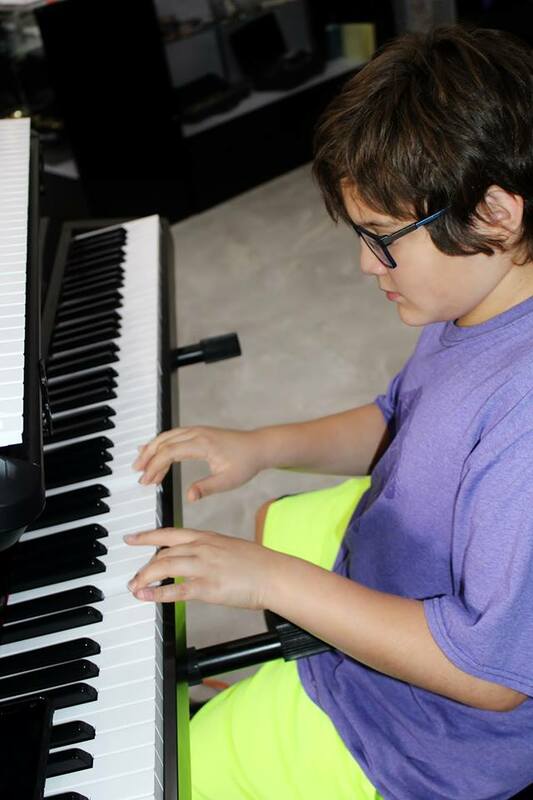 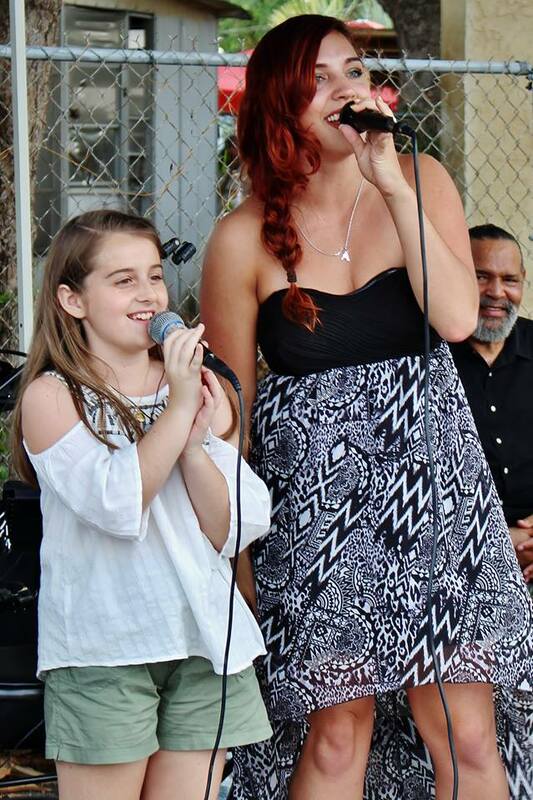 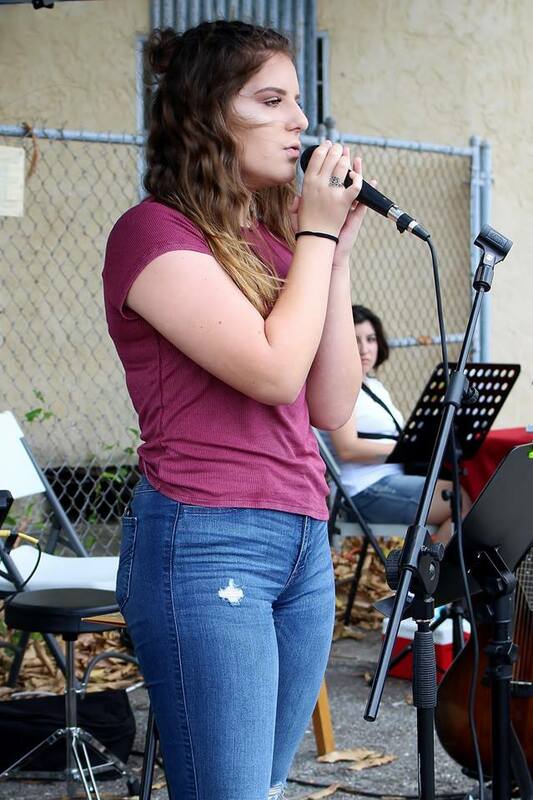 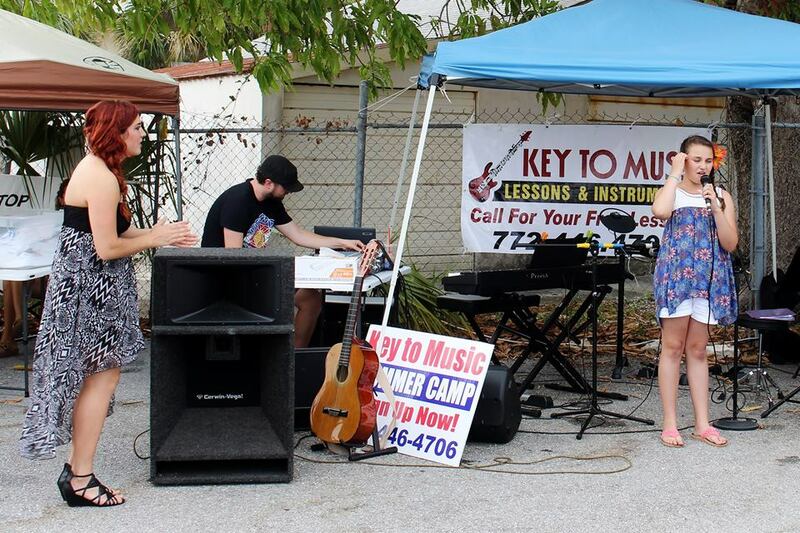 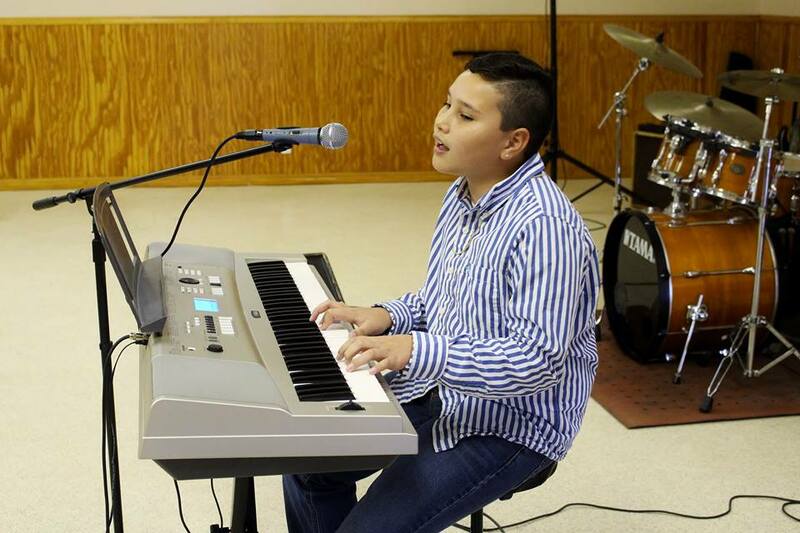 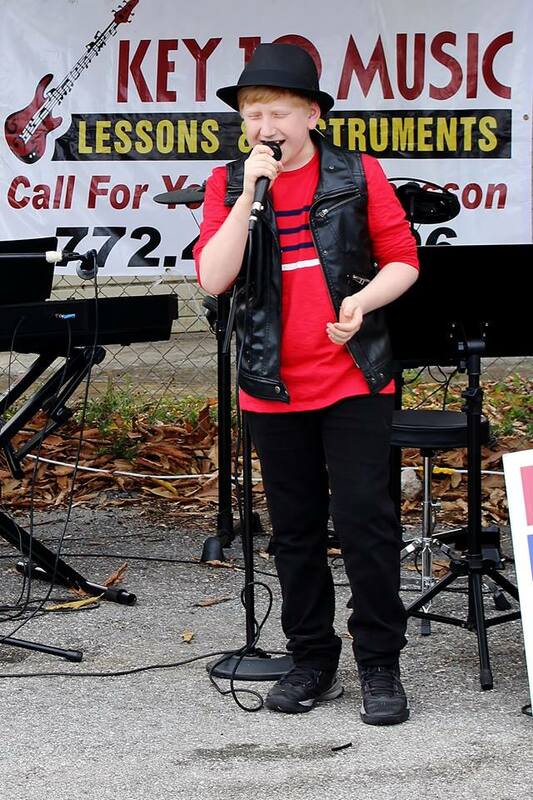 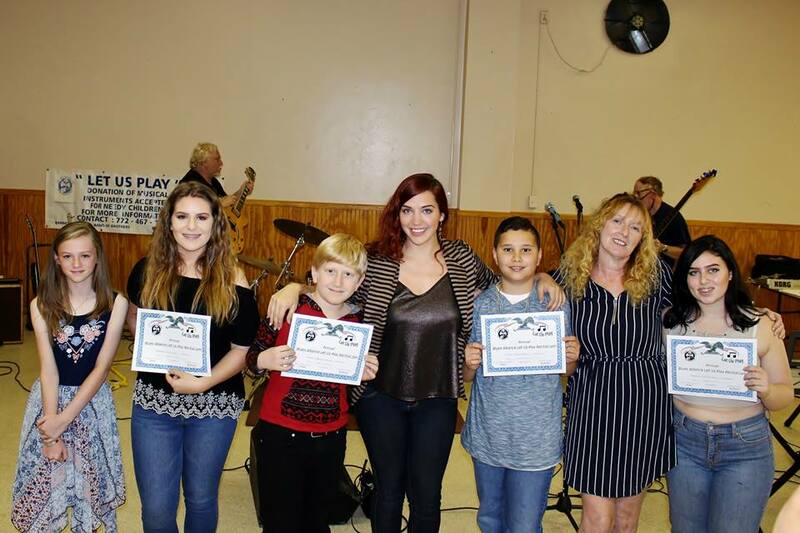 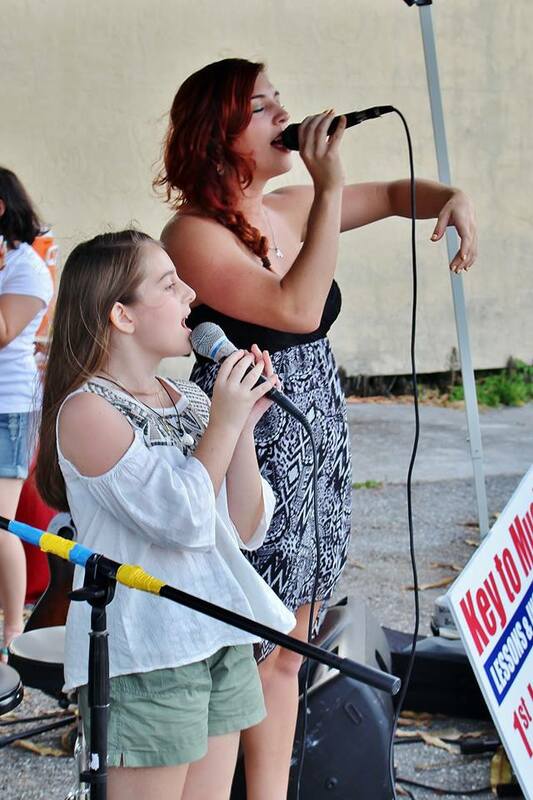 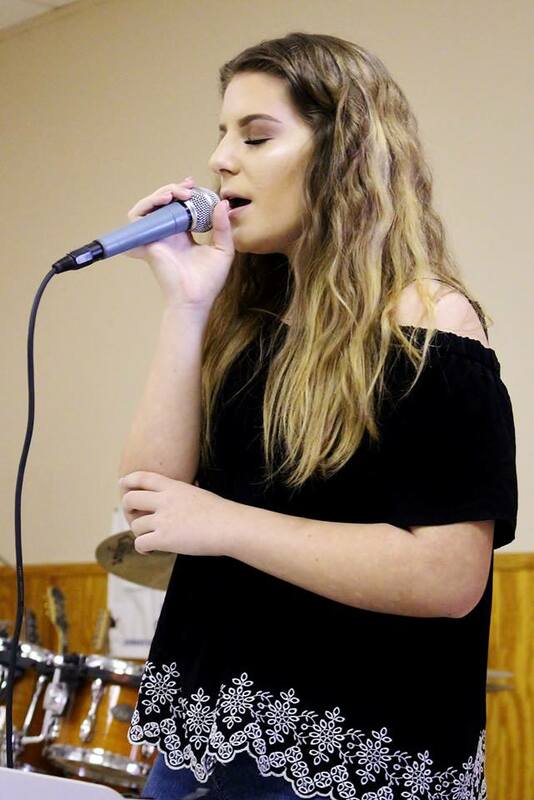 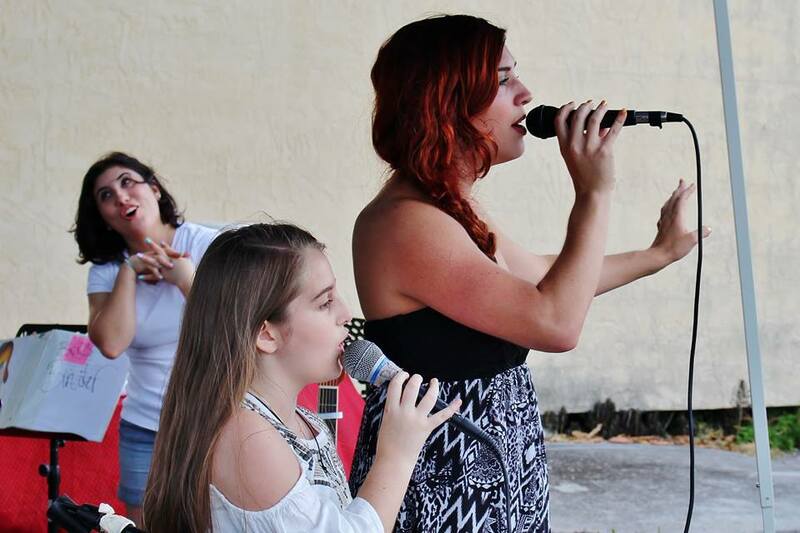 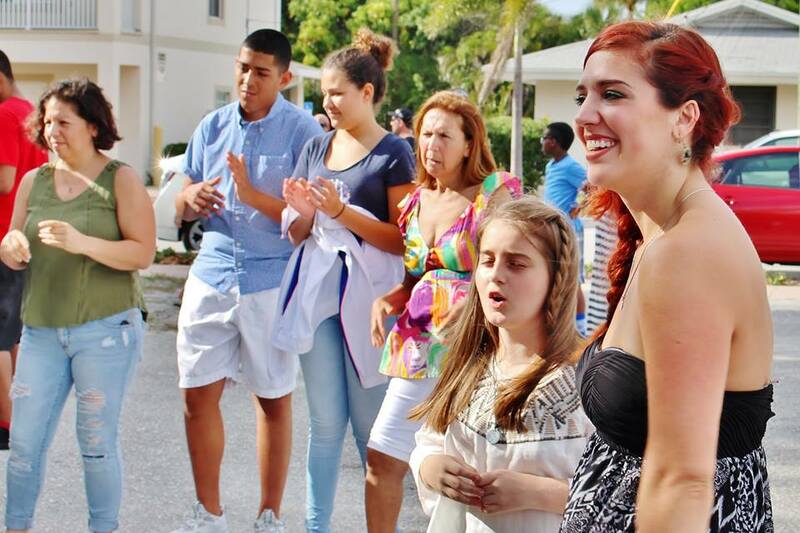 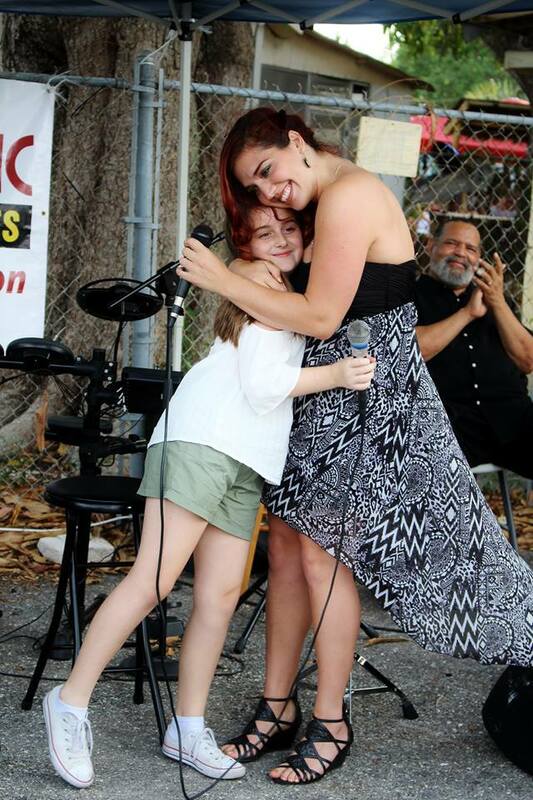 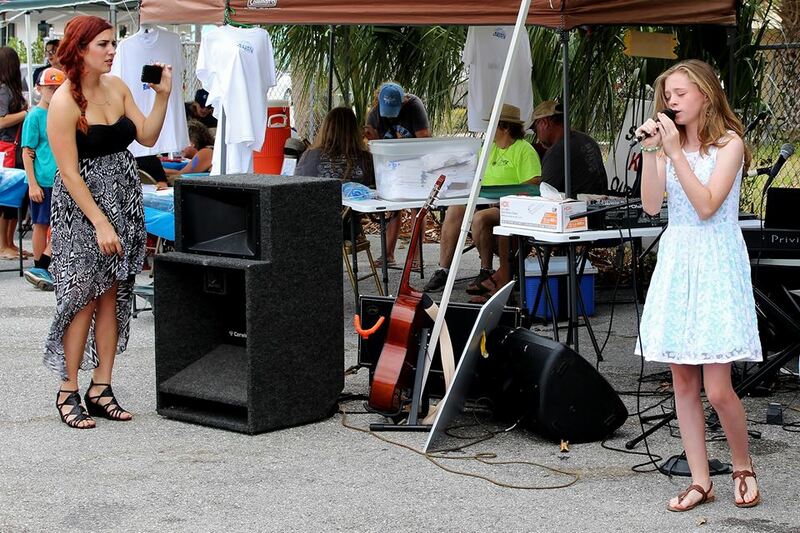 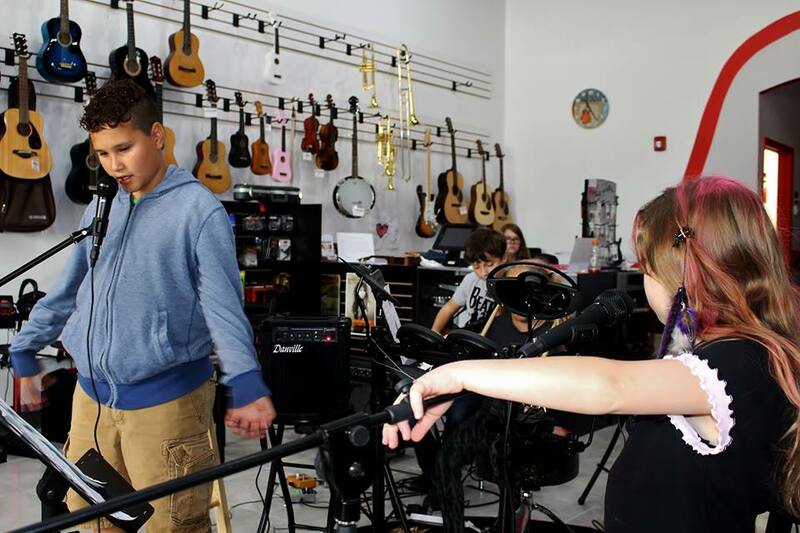 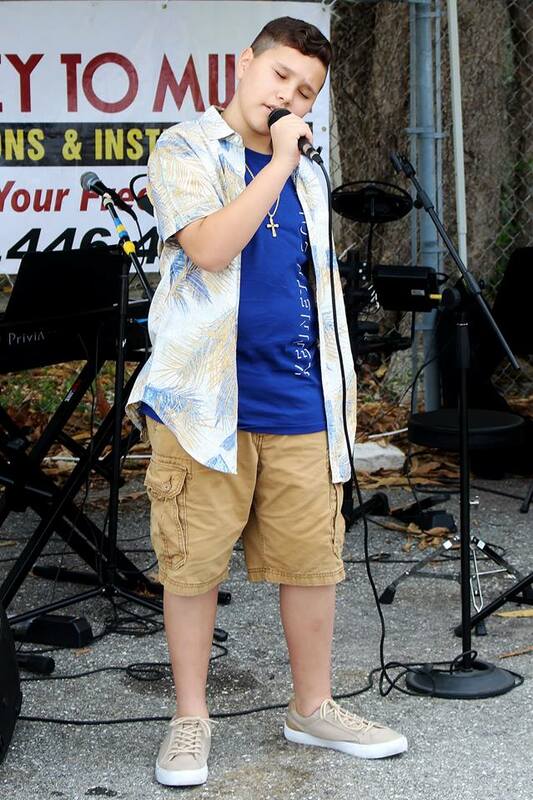 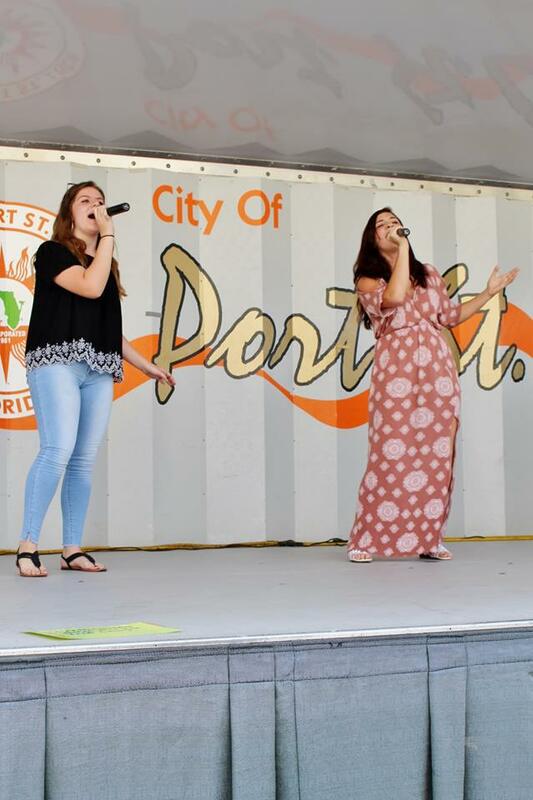 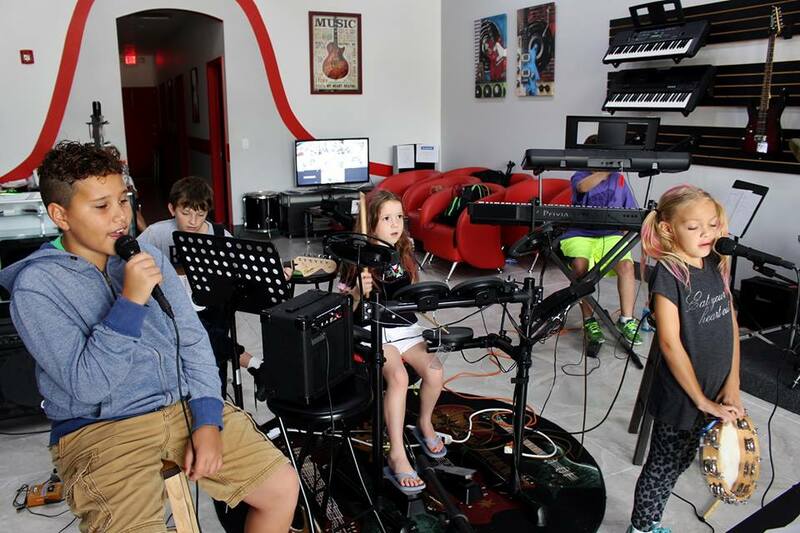 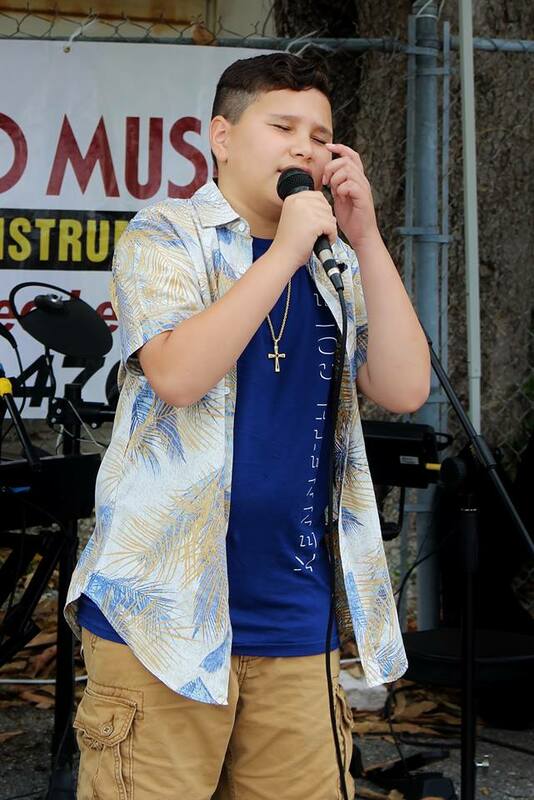 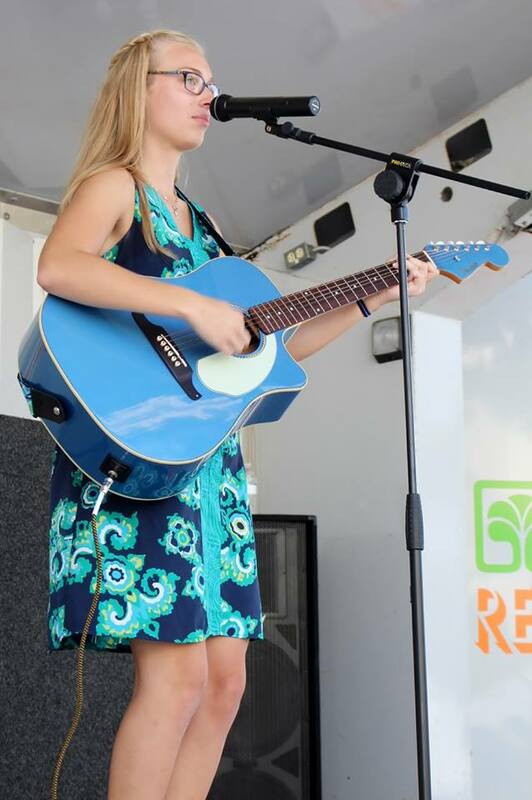 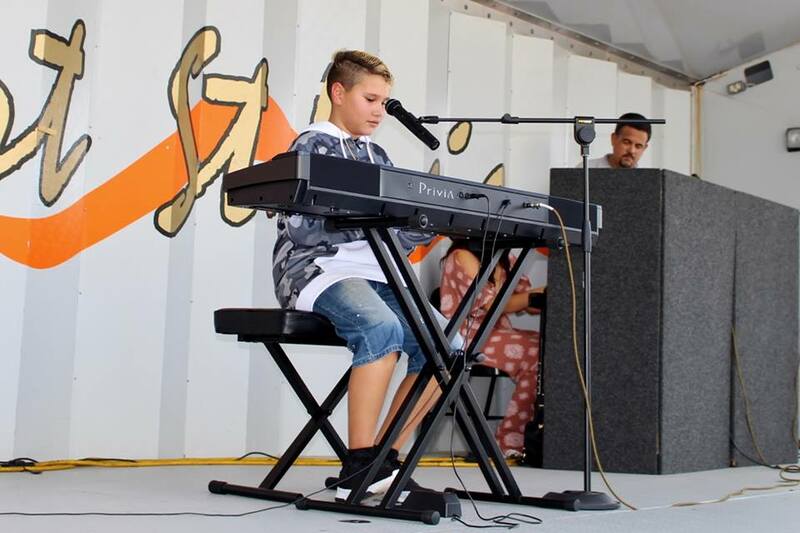 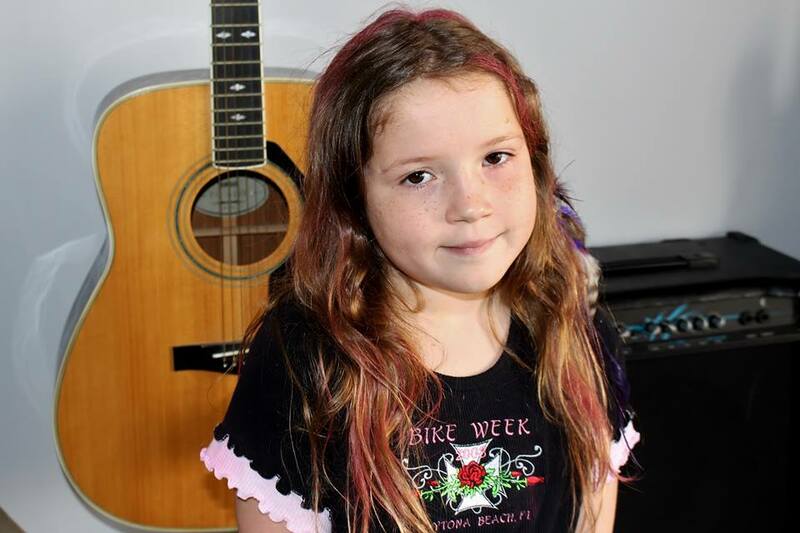 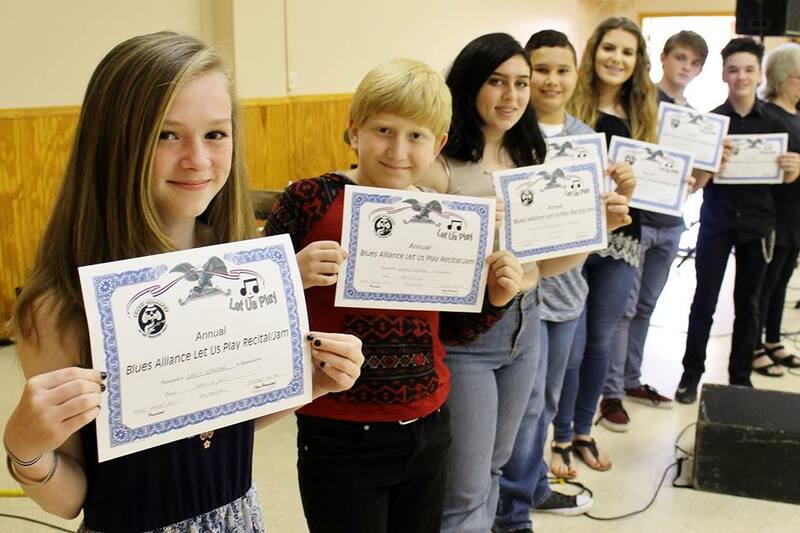 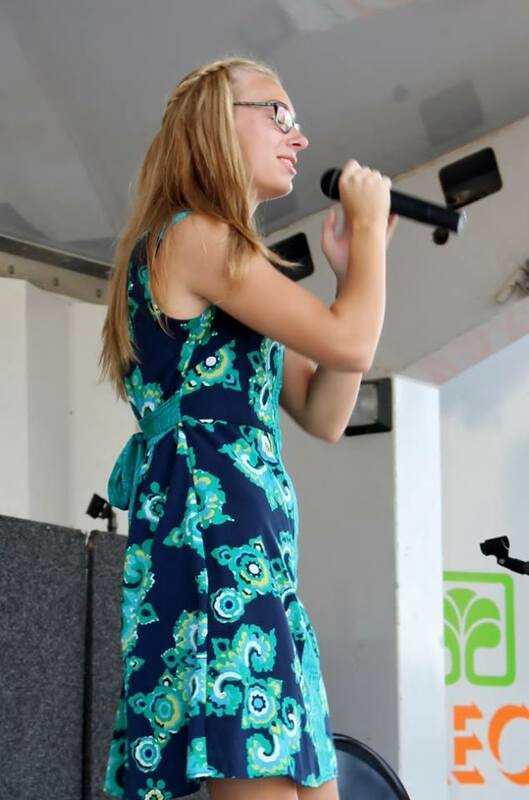 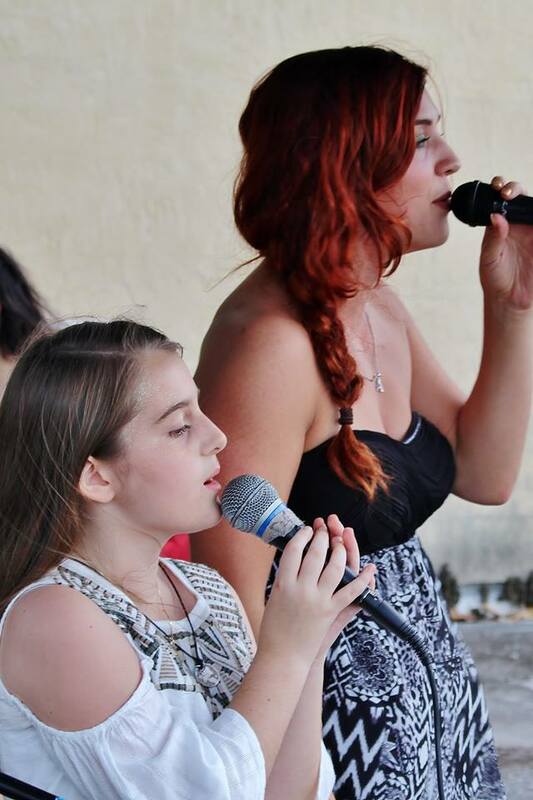 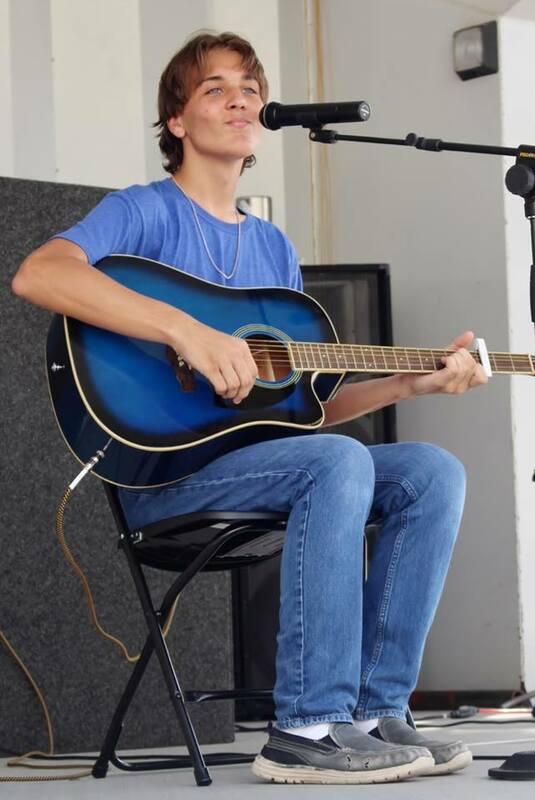 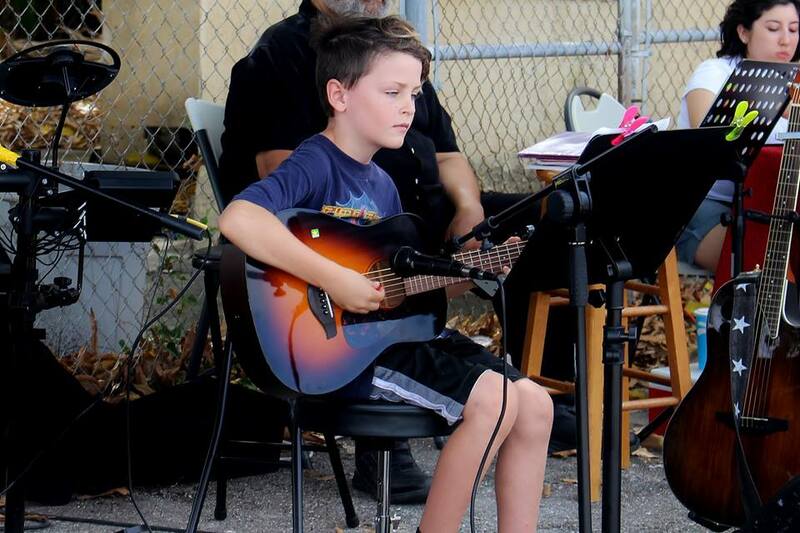 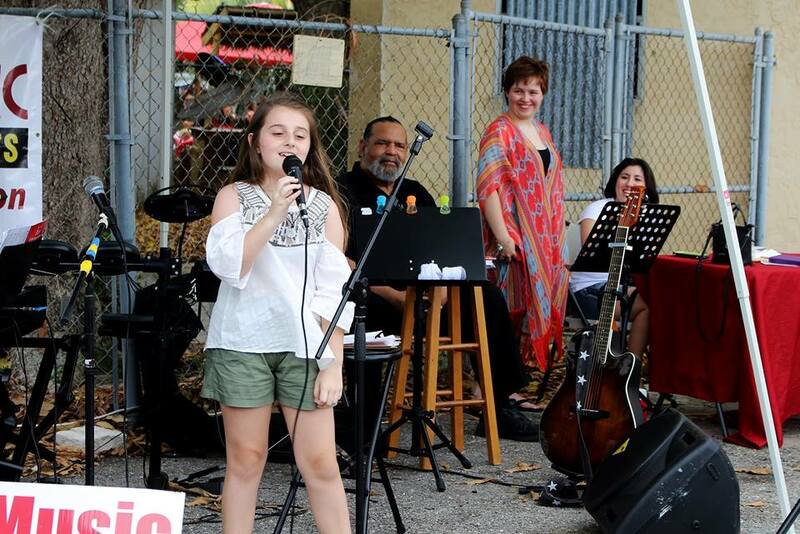 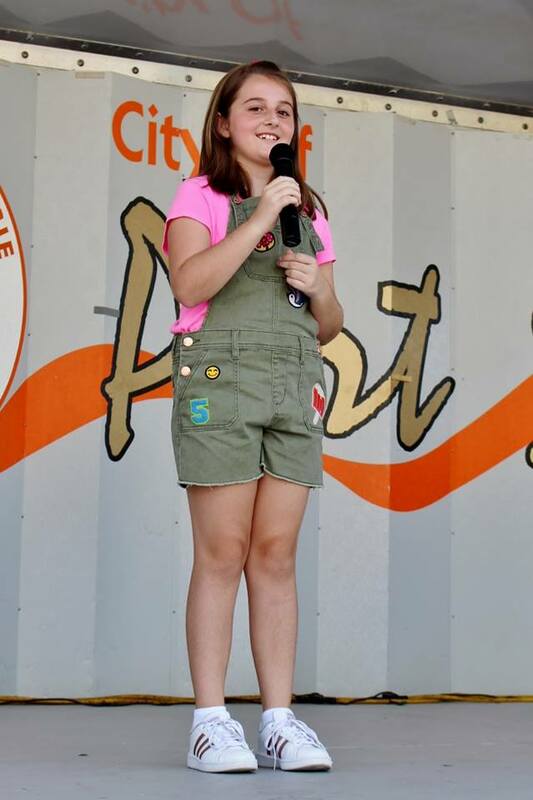 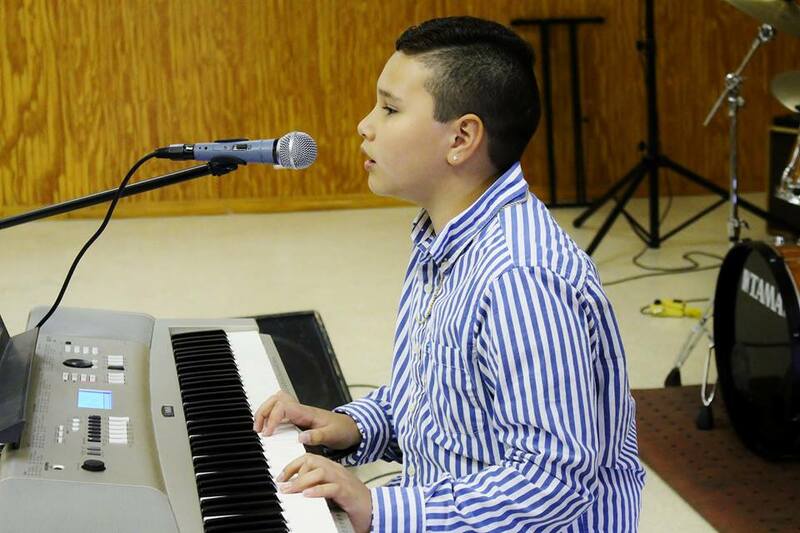 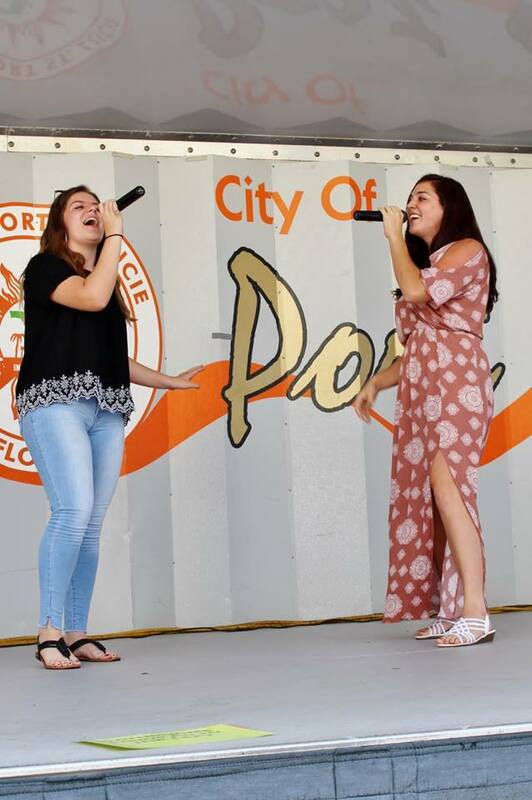 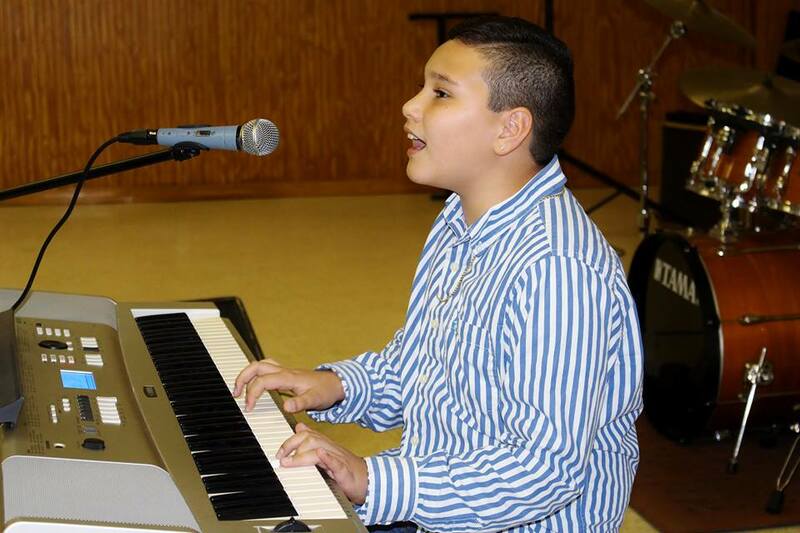 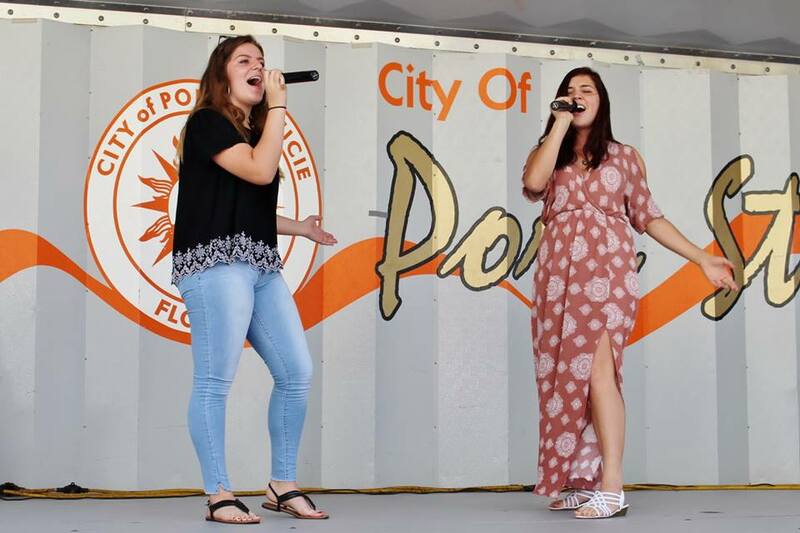 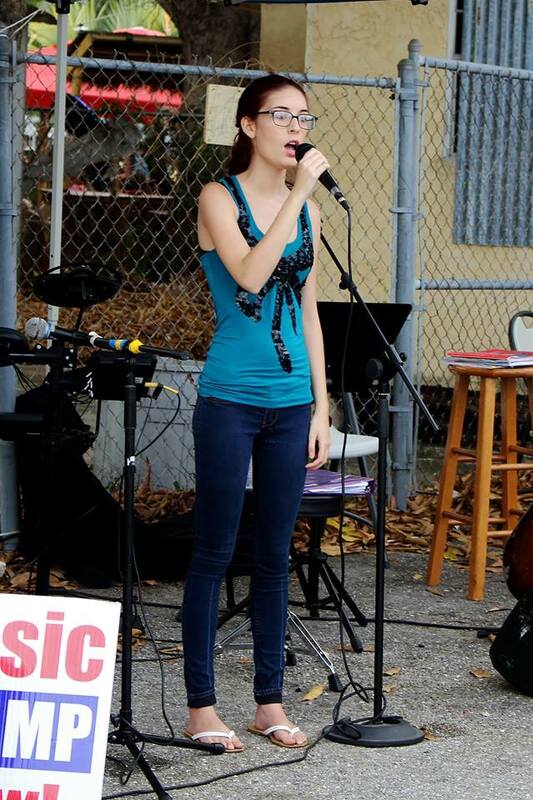 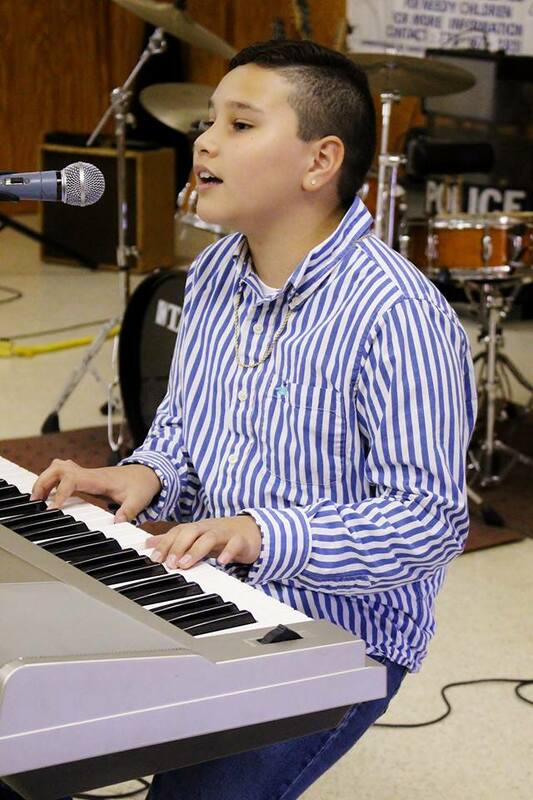 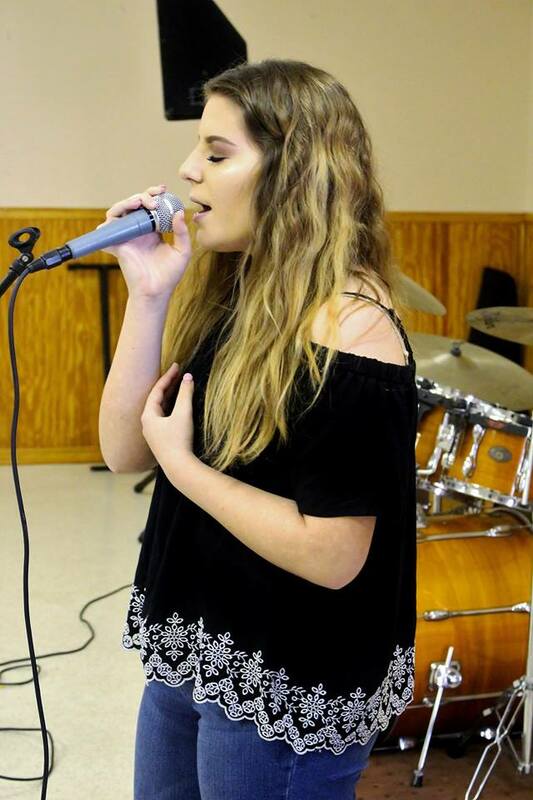 Key to Music takes pride in having students perform at community events across the Treasure Coast. 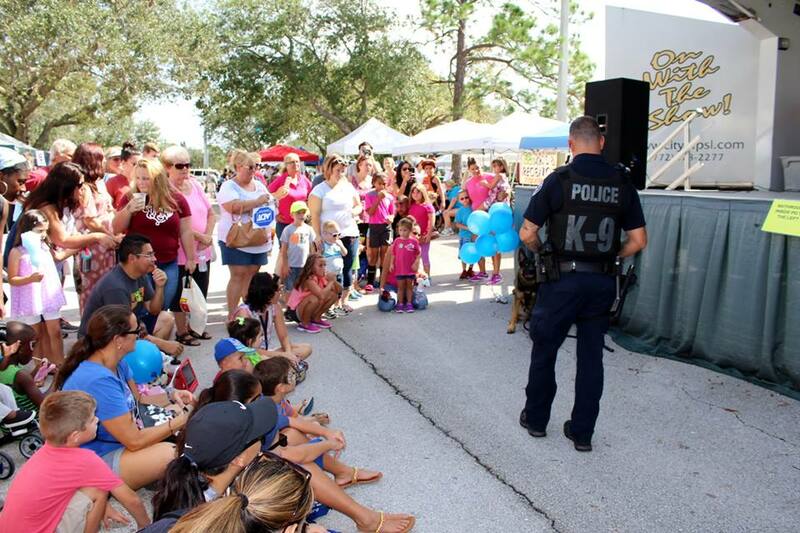 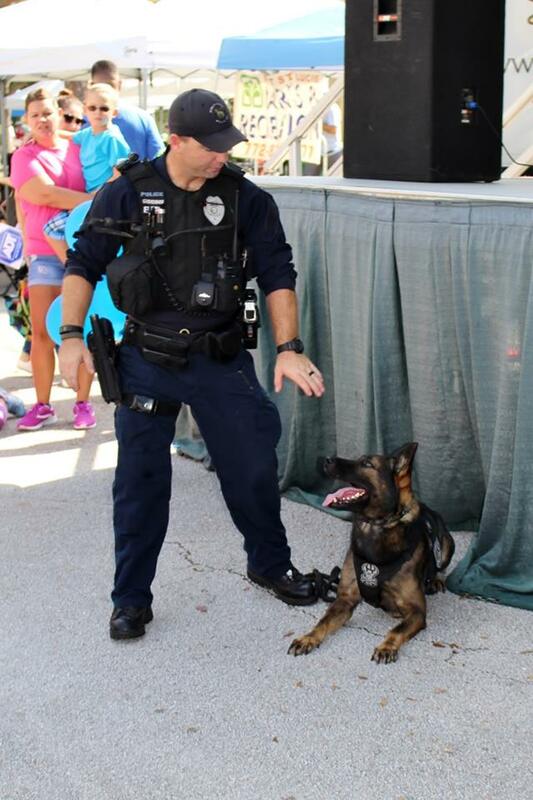 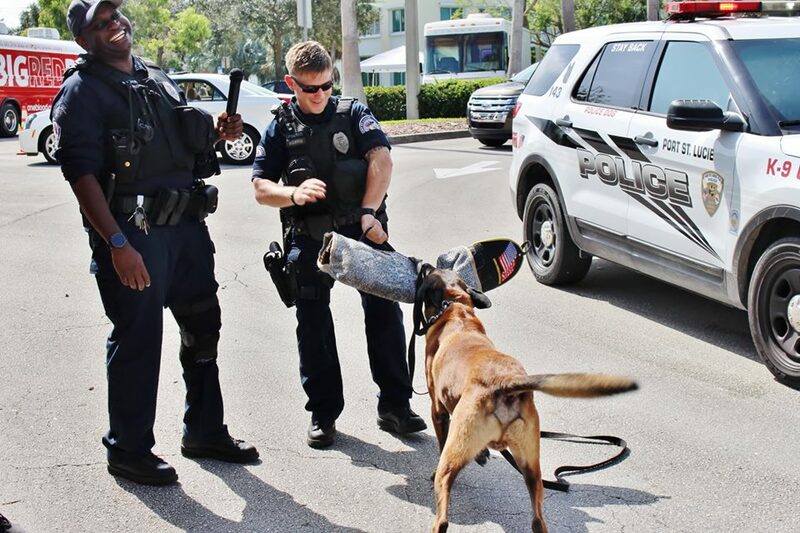 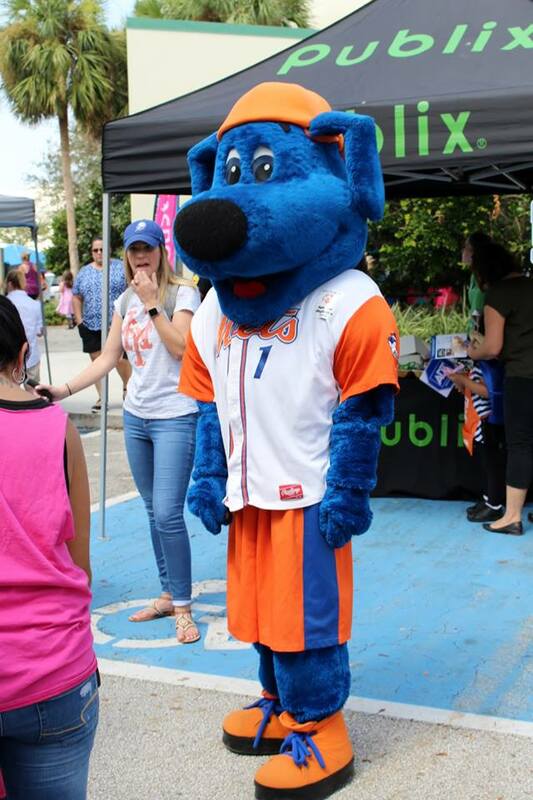 We have performed at events for the Port Saint Lucie Police Department, the military, and even the mayor. 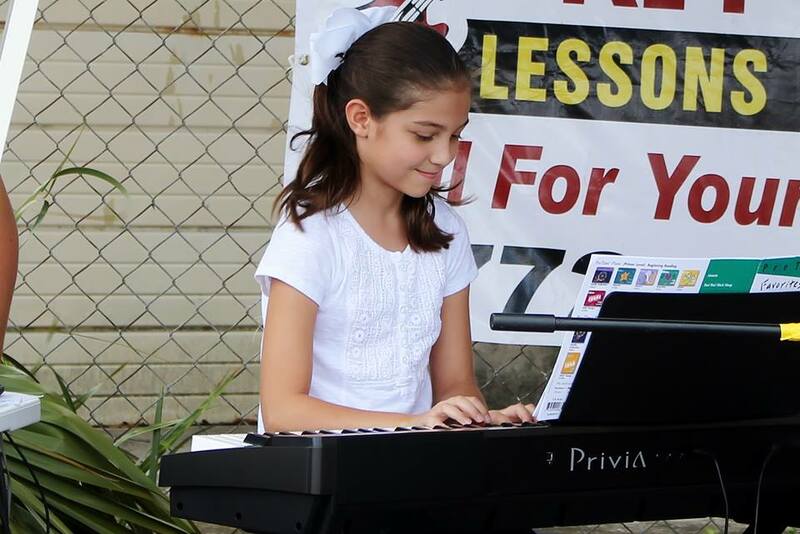 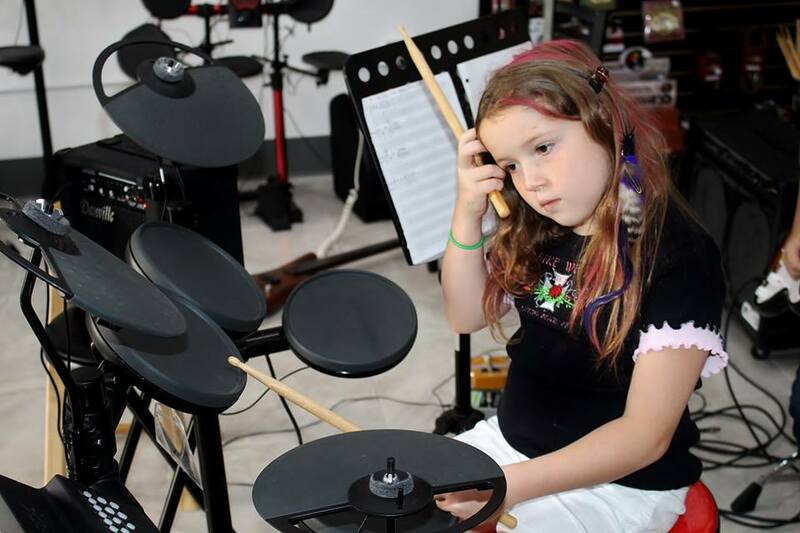 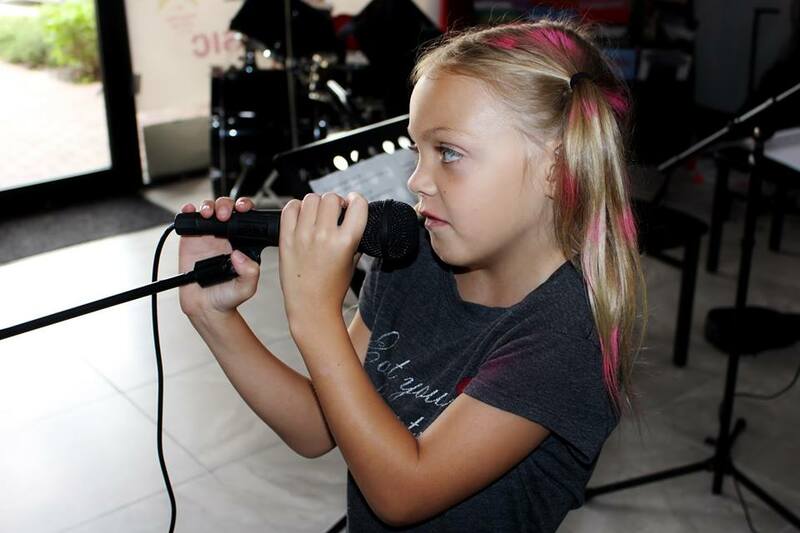 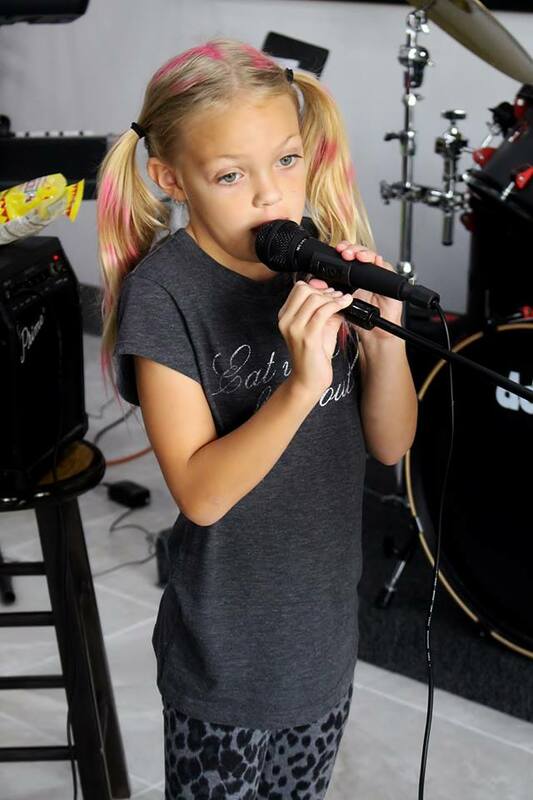 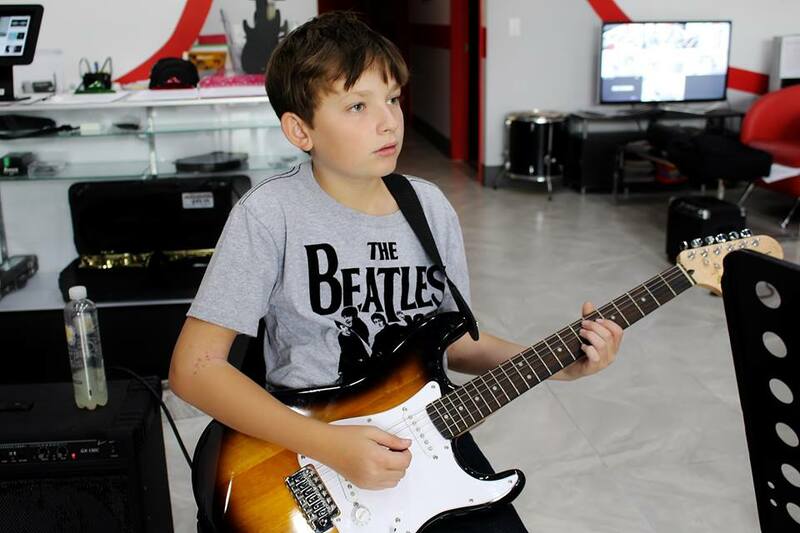 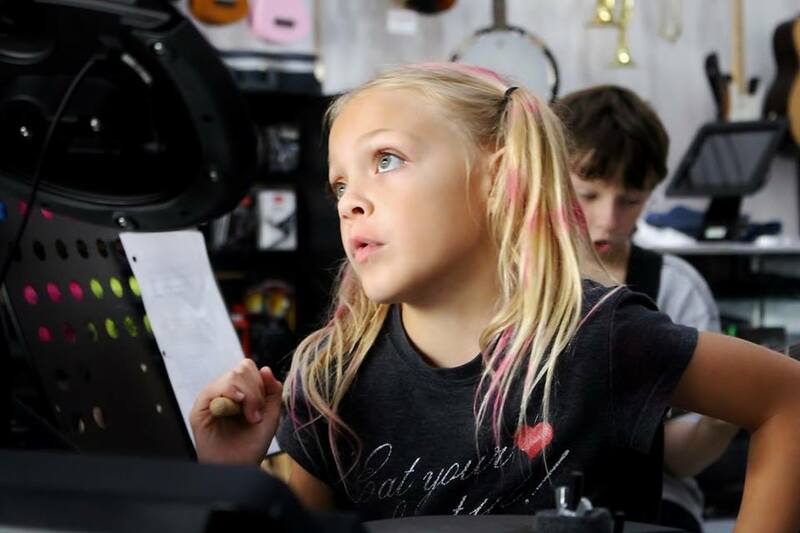 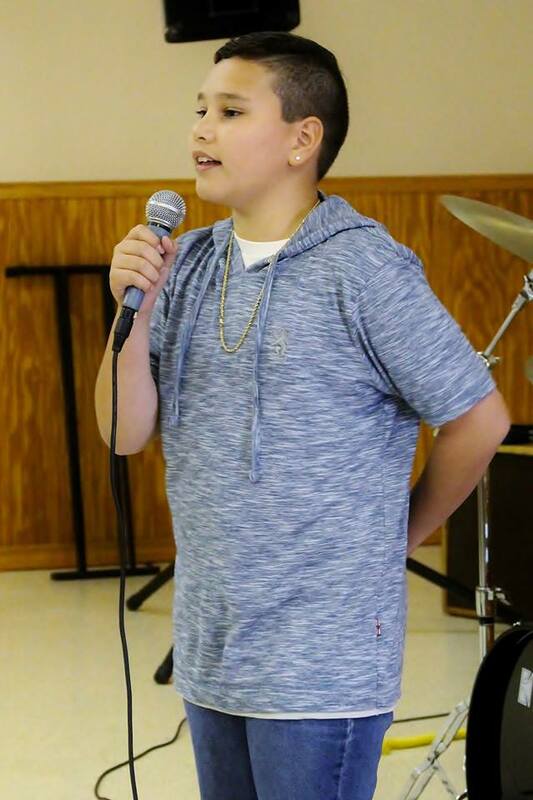 Participating in live performances boosts the confidence of the student and allows them to reach their true potential. 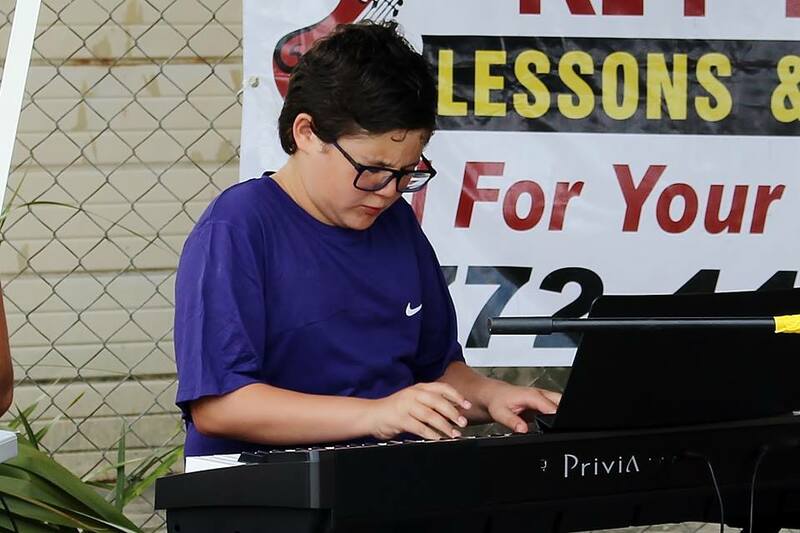 Students genuinely enjoy showing their skills at these events that are always free to the public.